When I first experienced the true relationship with Christ, I was so delighted and filled with joy. It was like I am living in a world of nothing but happiness. I have learned a lot and was full of excitement for every devotion, life group and services. But one time, I was invited to this street activity where we should invite other people to join our church and our journey to perfectness. They called it EVAX or short for evangelism. 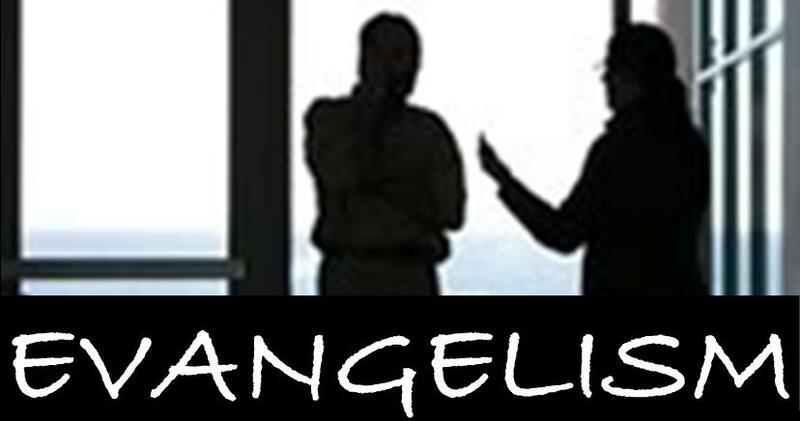 In dictionary, evangelism means the spreading of Christian gospel thru zealous activity for a cause. Indeed, the bible says that we should let others know His works and love for us through discipleship. During the evax activity, I was so hesitant to approach people walking in Orchard Street and ask them to join us in our church and let them know how important it is to be saved and how joyful to be in His arms. I was very shy and I can't even do it on my own, I have to be accompanied by others. Honestly, I was saying to myself the words yuck, cheap, ewww and other degrading words. I know I know that was wrong but eventually, I realized that what we were doing was so pleasing to His eyes and that it is our responsibility, as Christians, to help others and let them be aware about salvation and grace. If we will read John 1:35-42 ("35 The next day John was there again with two of his disciples. 36 When he saw Jesus passing by, he said, “Look, the Lamb of God!” 37 When the two disciples heard him say this, they followed Jesus. 38 Turning around, Jesus saw them following and asked, “What do you want?” They said, “Rabbi” (which means “Teacher”), “where are you staying?” 39 “Come,” he replied, “and you will see.” So they went and saw where he was staying, and they spent that day with him. It was about four in the afternoon. 40 Andrew, Simon Peter’s brother, was one of the two who heard what John had said and who had followed Jesus. 41 The first thing Andrew did was to find his brother Simon and tell him, “We have found the Messiah” (that is, the Christ). 42 And he brought him to Jesus. Jesus looked at him and said, “You are Simon son of John. You will be called Cephas” (which, when translated, is Peter)), we will see how Andrew first heard the good news poured out by John and he followed and spent time with Him as he longed to know Jesus. After finding inner peace and learning how good it was to be in the presence of Jesus, Andrew invited his brother with delight and full of eagerness. We might have been in a negative path before but we were saved and glad that those days are over. We are now filled with joy and love through His presence. But this feeling doesn't stop in devotion, prayer and attending life groups and services, we should and we must let others know the happiness that we have found. 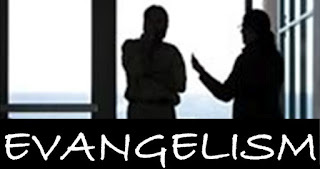 We should motivate others patiently and cast away all the hindrances in our evangelism. Before I leave Singapore, we still had this activity and though I was still shy on doing it at first, once the conversation started, I was so comfortable in talking to others and inviting them to attend our activities was priceless. Here in Dubai, I don't think that public evangelism is allowed. It will be very hard for others to do evax but we must remind ourselves that there is no absolute reason to by shy about it; instead we should be proud that we have Him in our lives. Let's continue to invite others and share them the life changing events that we experienced and the journey to true Christianity.